The perfect statement cocktail ring to add a touch of divine Art Deco drama. 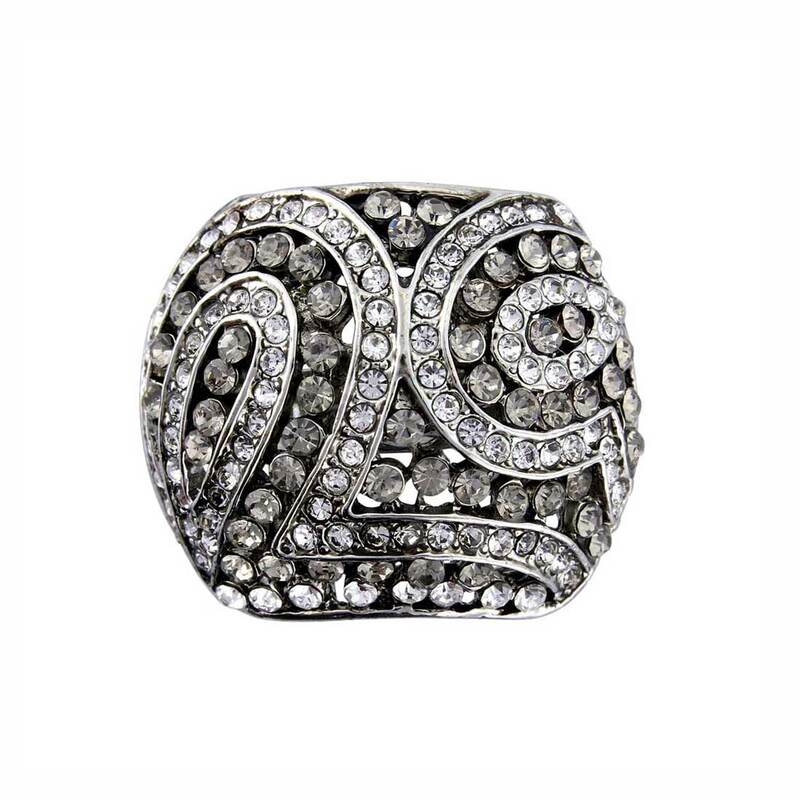 With swirls of subtle sparkle, our Bygone Treasure Cocktail Ring epitomises the styling of the fabulous Art Deco era. Set on antique silver tone, our oversize, bold design features swirling rows of sparkling clear and sultry smoky Austrian crystals, perfect to add 1920s elegant drama to your manicured hands. 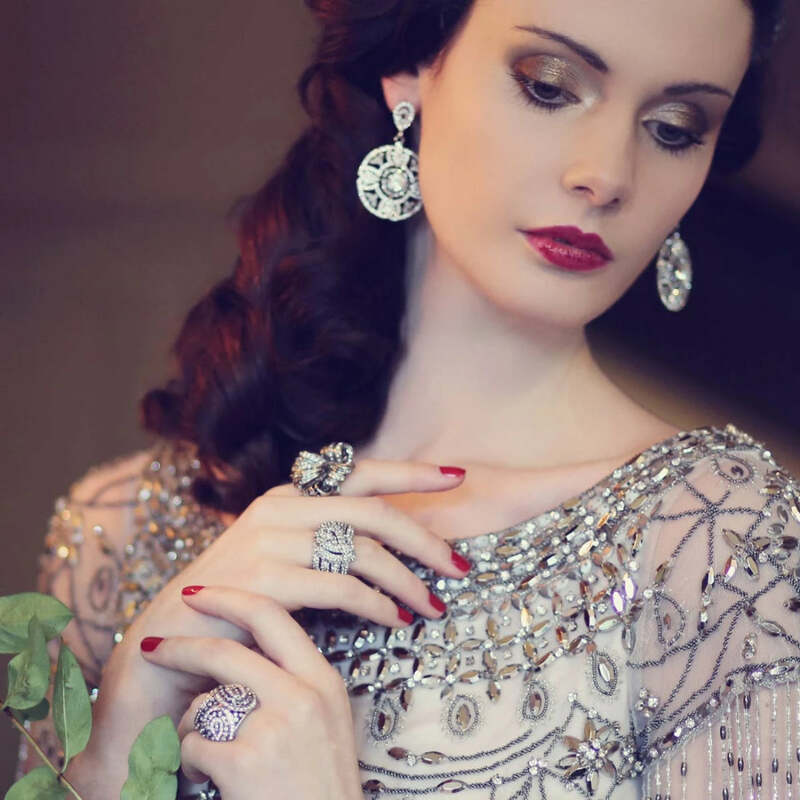 Coordinate this statement ring with 1920s inspired geometric chandelier earrings for glamorous Roaring Twenties style. The perfect cocktail ring for a glitzy black tie ball, dinner date or even lunch with the girls, you are sure to attract admiring glances as it glistens whilst you hold your champagne glass.